Micromax scheduled a major event today in Gurgaon, and made a lot of new announcements at the event. The company announced a total of 19 products, including 15 new phones, new television sets, and tablets. 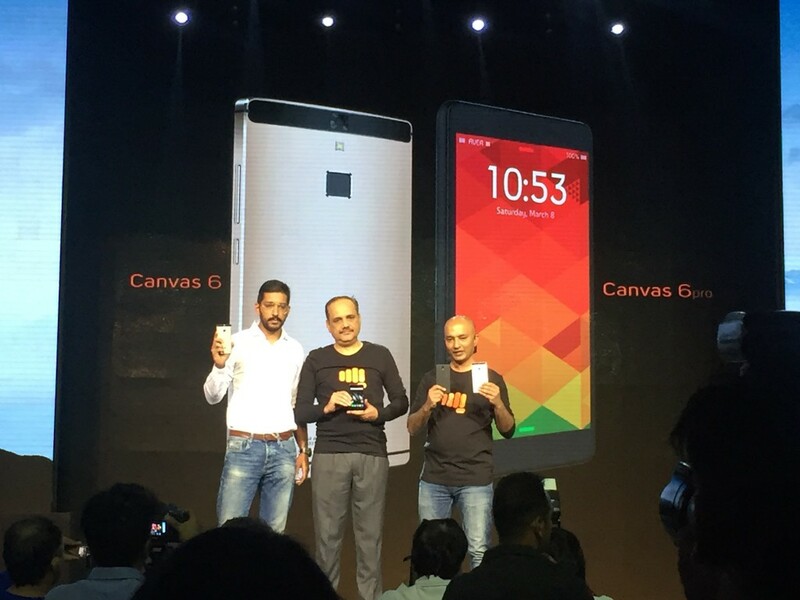 Talking about the launch, the company rolled Canvas 6 and Canvas 6 Pro in India. The 4G-enabled dual-SIM phone Micromax Canvas 6 and Canvas 6 Pro are priced at INR 13,999. The Canvas 6 Pro has already gone up for pre-order via company’s own site from today onwards, and the Canvas 6 will be available soon. 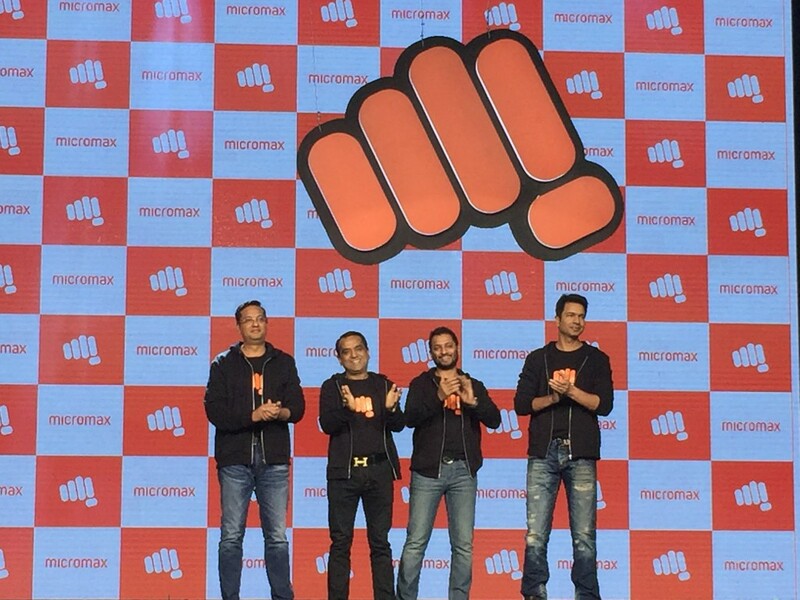 With the bunch of announcements, Micromax also showcased its brand new logo as seen in the picture below. The company has said that it will focus more on software and customer service and get a new headstart for the company. Other smartphone which were announced are Micromax Bolt Supreme, Bolt Supreme 2, Bolt Q381, Canvas Evok, Canvas Mega 2, Canvas Spark 2+, Canvas Unite 4. The Micromax Canvas 6 comes packed in an all metal uni-body design and flaunts a 5.5-inch Full HD display. Under the hood, it has a 64-bit MediaTek MT6795m SoC, Tru Octa-core 2.0GHz chipset coupled with 3 GB RAM and 32 GB of internal storage. The rear camera is 13 MP unit, while an 8 MP camera is on the front. To juice up the Canvas 6, it has a 3000mAh battery and it becomes the first Micromax phone to boast of a fingerprint scanner. 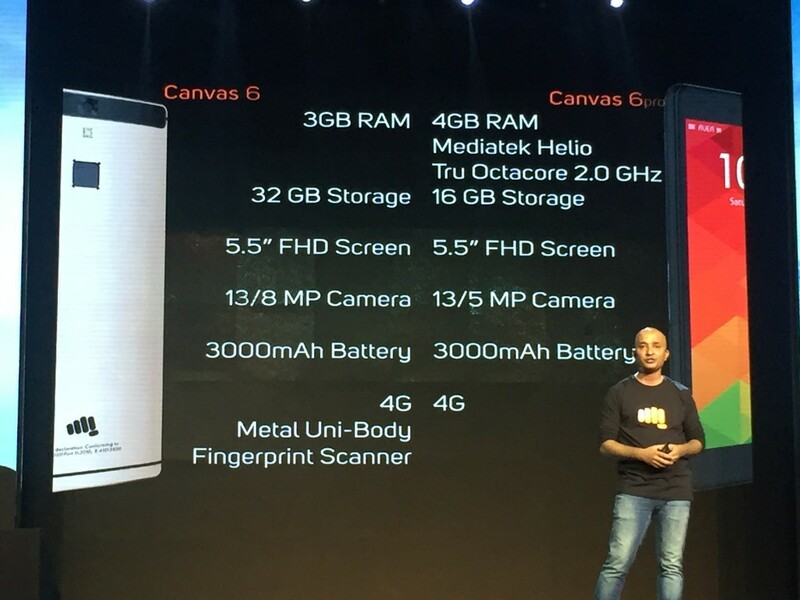 The Canvas 6 Pro lacks of the metal body and fingerprint scanner on the phone. The only addition to Canvas 6 Pro is the 4 GB RAM, which was 3 GB in Canvas 6. Other than this, it has 16 GB internal storage in comparison to 32 GB of Canvas 6. Rest of the configuration is similar in both the smartphones.